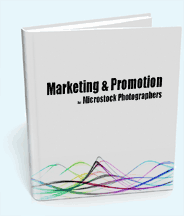 Selling your stock photography and illustrations on microstock websites. New to microstock? We have compiled helpful beginners guides to get you off to a fast start generating earnings from your images. If you are already uploading we have reviewed the top agencies and our workflow guides and tools will help optimise the time you spend working. It's been a good while since I shared any detailed analysis of my microstock earnings, there has been plenty going on over the past couple of years in changing royalties. Putting all the change, discussion, boycotts, rates and price structures to one side then probably the most important consideration for any photographer is what's happening to my revenue? 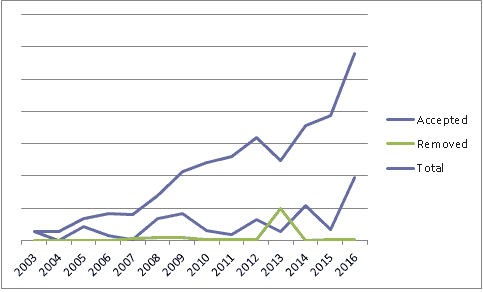 Last time I shared a look at comparative revenue was back at the start of 2012, for the 12 months of Jan to Dec 2011, as an update I've looked at the 12 months to July 2015. A gap of 2.5 years, and a long time in microstock! The issue stems from photographer sentiment that devaluing of their work by Fotolias launch of 'dollar photo club' is something of a 'last straw' considering the license terms, image resolution etc provided. I can't really say I blame them considering Fotolias track record on transparency (or lack thereof). Stockperformer is an online microstock sales analysis tool. It was launched to select photographers at microstockexpo late last year, and is now available for general use. There is a 14 day free trial available. The system provides analysis of your sales on the top 4 agencies, istockphoto, shutterstock, fotolia and dreamstime. No sooner had I posted last months news update than I opened my inbox and found a press release for picworkflow, I'm not exactly sure what I was expecting picworkflow to be, but I have to say it was with some delight I found it was a direct replacement to isyndica. Since isyndica closed my microstock uploads have been somewhat on the backbuner, although prostockmaster is free it does not support all the sites I want to upload to, and my previous FTP tool took a dislike to windows7, only $50 for the latest version, but neither get around the fact that my upload speeds are limited to about 300kbps (reasonable ADSL1 speed) not too slow but it takes at least 30 minutes to upload a handful of good sized images to 15 sites. I'm looking for speed NOT work-arounds. Need some more help with getting your images online and making sales? Ask us a question by suggesting a topic below, with our experience and knowledge we are open to writing a guide on almost any subject related to photography and stock photography / microstock sales and marketing.